 For over 17 years, Prestige Jewelers has been one of the most trusted names in jewelry in the Hiram region. We are a well-established jewelry store that has grown with our community from a small store to a multiple brand jewelry retailer. We have served generations of families as their trusted jeweler for brilliant diamonds, beautiful fine jewelry, elegant watches, treasured gifts, custom made styles and expert jewelry repairs. 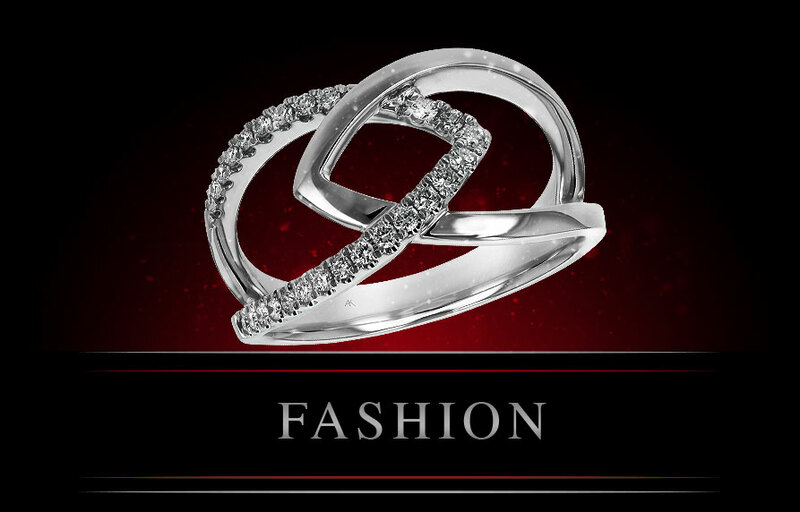 Prestige Jewelers is committed to make every customer "feel at home" with our personalized service and our classic to cutting edge jewelry designs. Our years of experience and services have built a legacy of integrity and trust with our customers. At Prestige Jewelers our mission has always been a tradition of trust, high ethical standards, knowledge of our jewelry products and services, fair pricing and value to our customers. 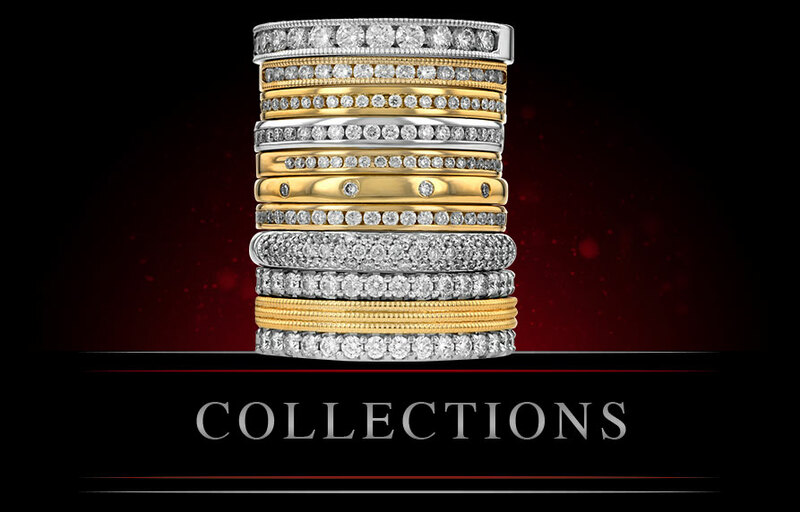 Prestige Jewelers is Hiram's premier jewelry showroom. We offer everything from traditional to unique, from quality diamonds to custom-designed jewelry. In our showroom you will find many different jewelry collections. Each collection features its own unique and distinctive design expression, artfully crafted into a variety of design motifs. Prestige Jewelers was incorporated and opened November 1993. The location was bought the old Etowah branch bank and one acre of land and opened the only jewelry store in Paulding County. Our Staff, including 4 family members, have a total of 131 years experience. The Cranfords are not new to the jewelry industry. Gerald has over 43 years of business experience and has specialized in regional sales, retail management, training, and motivating employees in addition to increasing sales and profits for companies he has been associated with, including Starcraft Jewelry Manufacturing, Carter Jewelers, Towle Silver Company and Dolan and Bullock. Gerald has also completed various courses through the Gemological Institute of America (GIA) and plans to pursue his graduate gemologist certificate. Denise has completed the GIA Diamond Course. Lesley Campbell has been an employee since she graduated High School in 1996 (8 years). John Collins, is skilled at engraving, custom jewelry designs, wax carvings and various other facets of bench work. He has 24 years experience in the industry. Prestige Jewelers carries a well rounded inventory, which includes a broad variety of fine jewelry, watches, silver, crystal and giftware. A graduate gemologist is also available for all types of appraisals. 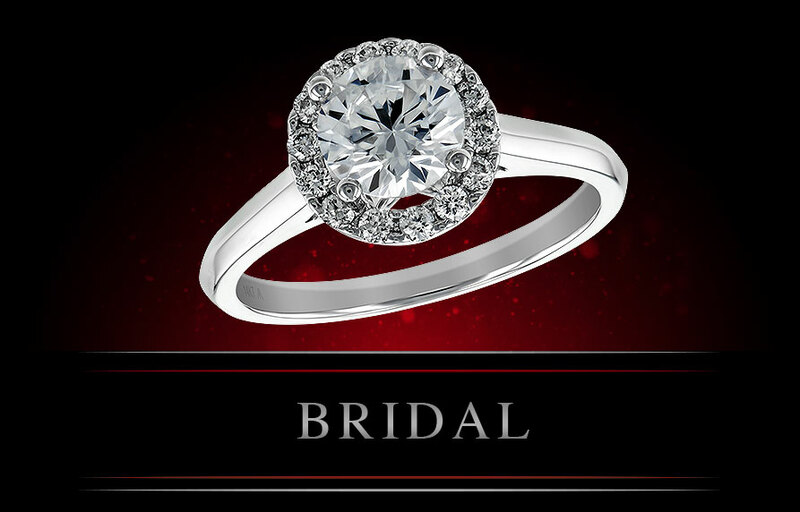 With over 30 years experience, Prestige Jewelers sells the finest quality jewelry at the best possible value. We are a family owned and operated business that is committed to our clients and makes every effort to insure that each piece of our jewelry is beautiful and durable. Our success is built on trust, reputation, selection and value.